“She’s been found! Going to fetch her now. Thank you everyone one and all!” That simple message this morning, from the relieved mum of missing schoolgirl Michelle Levy, brought an end to a harrowing two-day search for the 11-year-old. And it brought great relief to not only her family and friends, but countless volunteers and well-wishers. Finding Michelle was a true community effort. She had left her North Bondi home after a family argument about 6.30pm on Saturday. Family and friends searched the streets for several hours before calling police. 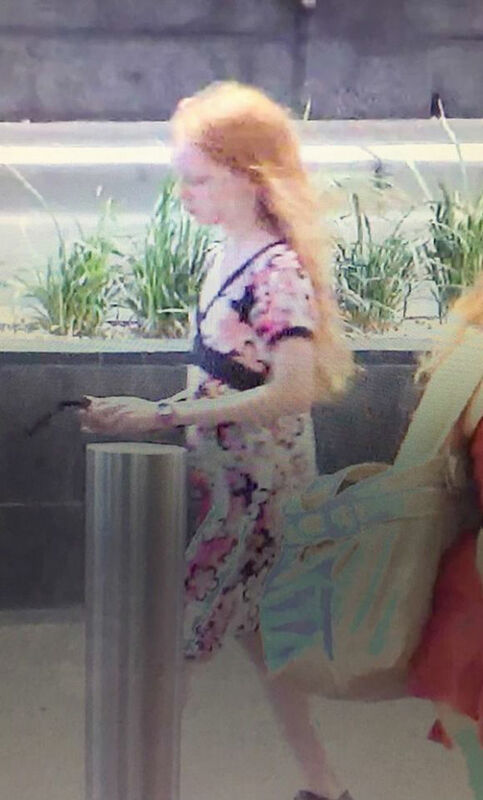 She was seen on security footage at Bondi Junction on Saturday and Randwick on Sunday. Yesterday, up to 1000 members of the Bondi and Jewish communities and SES workers combed Sydney’s eastern suburbs, including clifftops and waterways, looking for the primary school student. Michelle’s parents, Anne and Adam, set up a Facebook group dedicated to the search, which quickly attracted 6000 members. The story was picked up by media across the nation, and Michelle’s picture and her parents’ pleas were shared thousands of times on social media including Facebook, Twitter and Instagram. Volunteers were planning to scour the streets of Bondi again today. 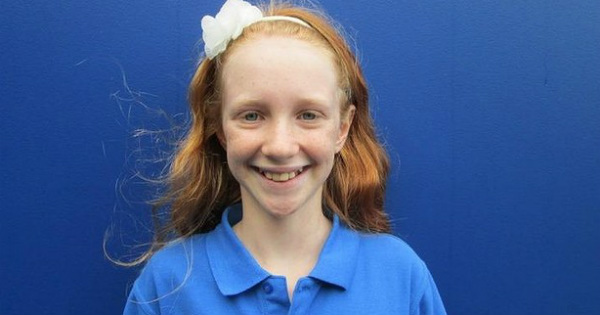 But at 10.30am, the miracle they were hoping for happened – Michelle was found in a unit in Randwick. She had reportedly been staying with a man she met at Bondi Junction soon after leaving home on Saturday night. Mr Levy tells the Daily Telegraph the man contacted a woman this morning, who then called his wife. Michelle’s parents phoned police, who rushed to Randwick to get her. In a post on the Facebook page, Ms Levy has written a heartfelt thank you to everyone who helped find Michelle and supported her family during the search. “The community effort was staggering. I was amazed by the number of people who have come together to help look for Michelle. It brought tears to my eyes thinking of all time given up by friends and strangers. The police effort was also fabulous, so much bigger than I expected. Thank you so much,” she says. Detective Superintendent Jason Box has also paid tribute to those who helped search for Michelle. “I would like to thank all the police, SES, the Jewish community and the community in general who have been of great assistance and been very proactive in attempting to locate Michelle. It’s an extremely positive result, I’m glad she’s safe and well,” he says. Just a few years ago, the response to this kind of story wouldn’t have been as swift, or wide. Social media gets a bad rap for many reasons – but when harnessed for good, it can be tremendously powerful.